Usually, converting Word files to Excel files is not a hard task, and is achieved through "Copy & Paste". But in some special cases, you will need to automate the process. 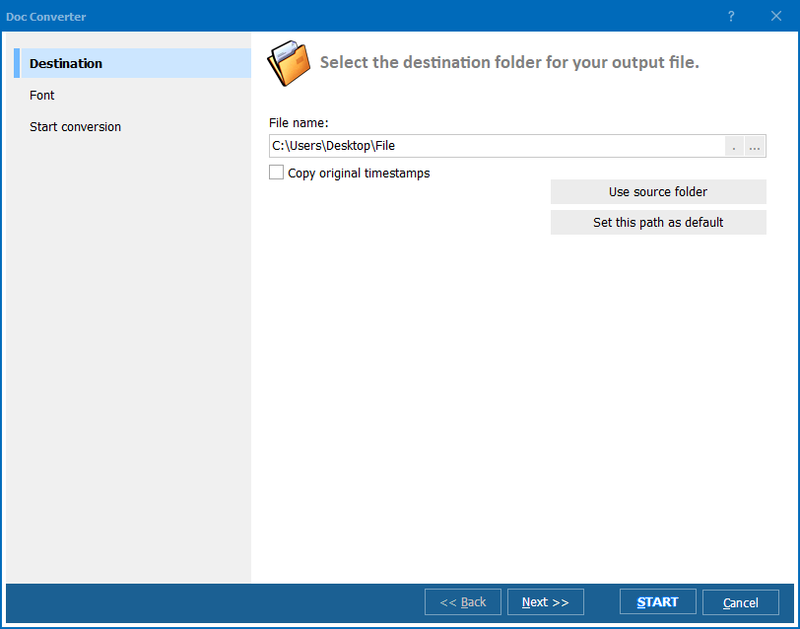 Total Doc Converter offers you some flexible automation options. For example, once a Word file arrives to you by email, our utility will convert it automatically into an Excel file and forward it further, so you are freed from the routine task. It also supports batch conversion and command line and works without MS Word or MS Office installed on your PC. Notice that to achieve a reverse conversion, you will need Total Excel Converter. 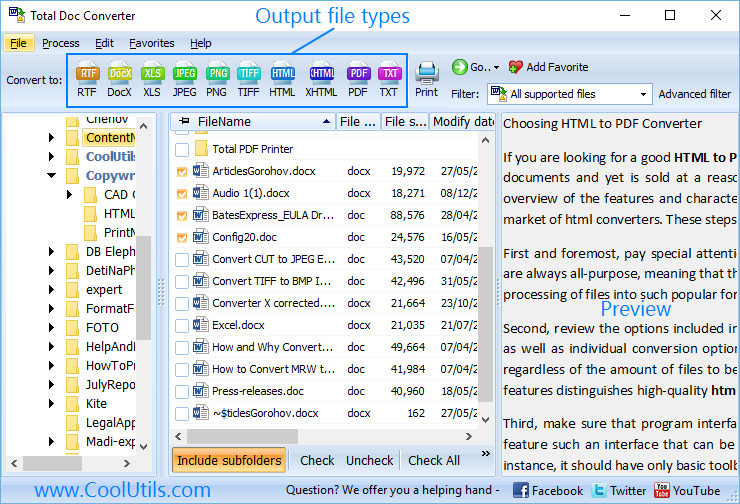 Total Doc Converter is an affordable and reliable Word file converter supporting several popular formats. During the trial period you can convert your files for free. How to convert DOCM to HTML file? Get Batch TXT Converter by Coolutils. Get Batch doc Converter by Coolutils. 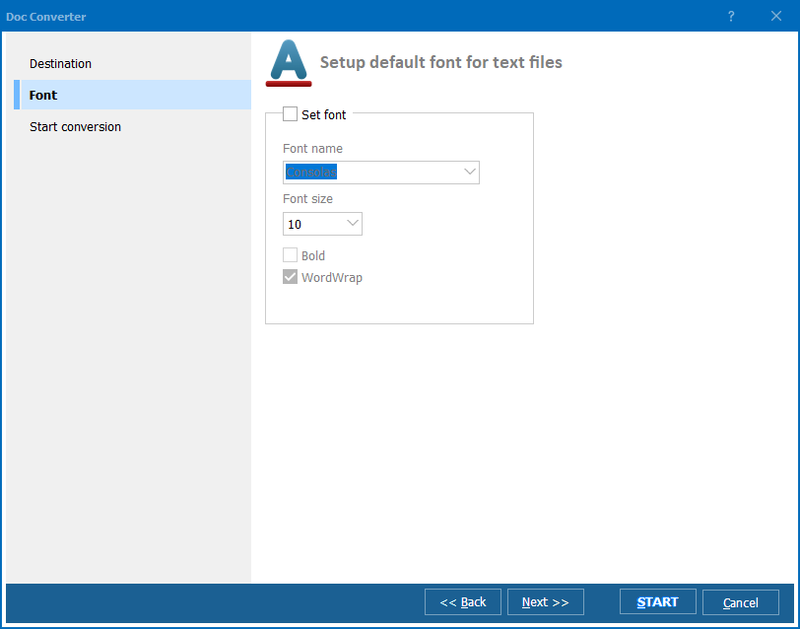 Merge TXT into PDF. Save time, it's easy. Merge DOC into PDF in three steps. Turn Word to TIFF via command line like a Pro! Export Word to JPEG via command line. Save time, it's easy. Use Word Command Line Converter that really works!